Spotify adds 1.4 million Facebook users since integration | What Hi-Fi? Spotify has authorised 1.4 million new users via Facebook in the last seven days after announcing a new tie-in with Facebook at the company's f8 conference. 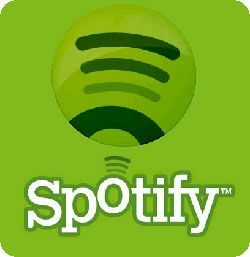 The move, which meant new Spotify users had to have a Facebook account in order to sign-up, was criticised in some quarters. These new figures, reported by AppData, which monitors app authorisations on Facebook, show impressive growth since the tie-in. The Spotify app on Facebook now has 1.3m daily active users and 5.6m monthly active users. As the figures only count people who authorise the app, they're not a complete picture of Spotify usage but certainly give an early indication that the move has propelled Spotify further in to the mainstream.